UQ Campuses has information on transport, parking, food, and access. Our study space in the Art Museum foyer is open to everyone. We acknowledge the Traditional Owners of the land upon which UQ Art Museum now stands and pay our respect to Elders past, present and emerging. 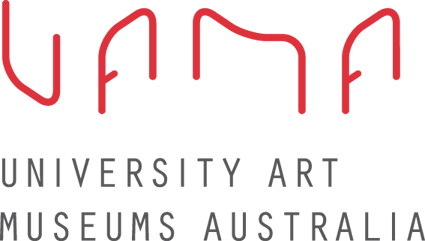 UQ Art Museum is a member of University Art Museums Australia.